We would like to express our sincere appreciation for your choosing Commworld. In the U.S., these are the top 5 Thanksgiving pies. In the western U.S., the pumpkin pie far outsells the rest. My wife works for a major warehouse store. 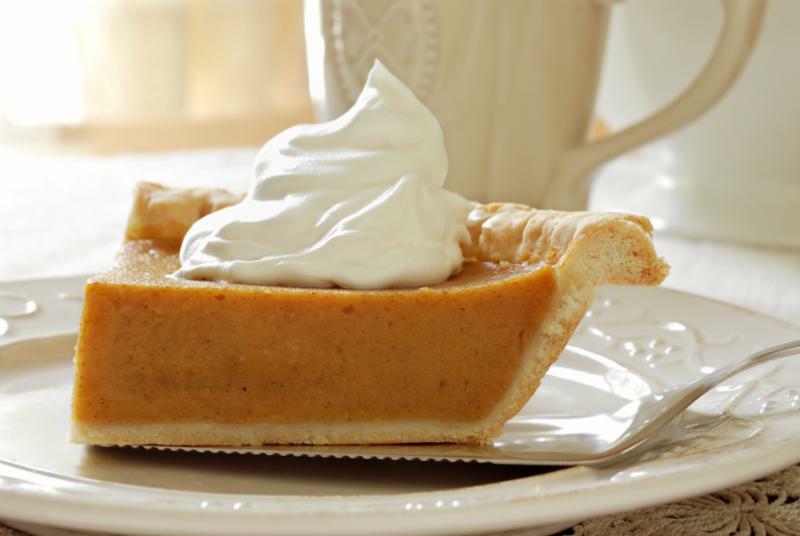 In 5 days, one location sold 16,000 pumpkin pies! 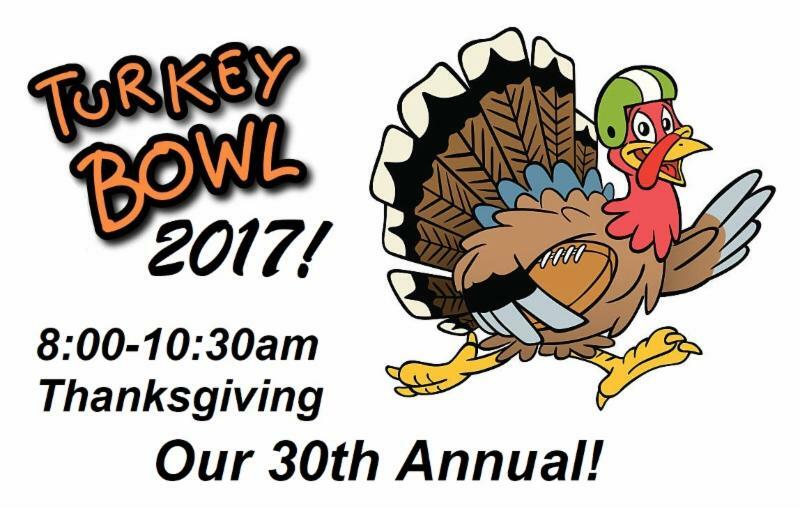 I will fly to Chicago this year for our 30th annual Turkey Bowl football game. Like the mail carrier, we have played in rain, snow, mud, sleet and even some warm & sunny days. The toughest part, especially for aging bones, is the frozen ground! I remember when my fiance’s high school son dove for a touchdown pass, made the catch and hit the frozen turf… broke his collar bone! I called his mom & said I would be taking him to the emergency room. She said “Why don’t you have his brother drive him? I will meet him at the hospital. You stay there and play ball with your family and friends.” No wonder I married that woman! There is no shortage of talk about technology in the cloud, but your business phone and communications system is critical to the running of your business. Should you really consider moving from a traditional solution to one based in the cloud? Cloud communications typically cost less – up to 60% less – to implement and use than traditional systems, which can require expensive hardware. Despite their lower costs, they come packed with useful features usually missing from traditional systems. With a cloud solution, your system is always up to date with the latest advanced features and technology. It doesn’t take a whole IT staff to support it, and you never have to shut down for complicated hardware upgrades. Cloud communications systems don’t require major, new hardware purchases, and are typically billed as a predictable, recurring, monthly service subscription. Easily add users and capacity as your business grows and changes. Cloud solutions support your mobile workforce and provide the flexibility that lets you take your office communications anywhere. A robust cloud solution offers state-of-the-art security and business continuity on which you can rely.